Lightweight - Compact - Easy to use. 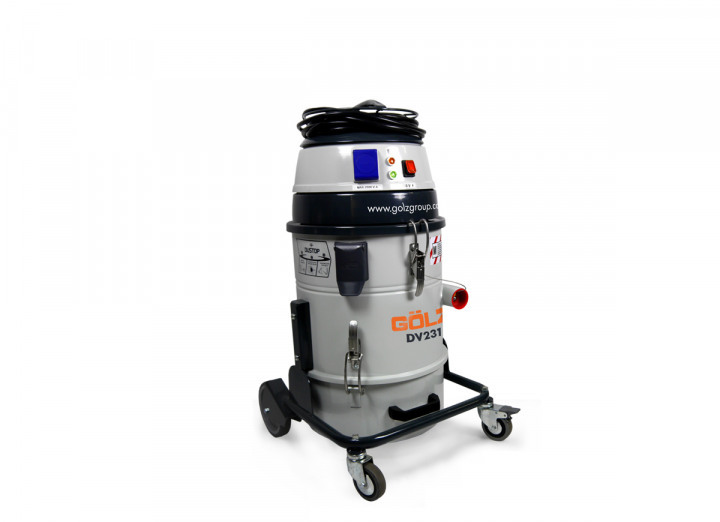 SM250 Grinding machine in 230 V.
Made for small jobs in surface preparation. 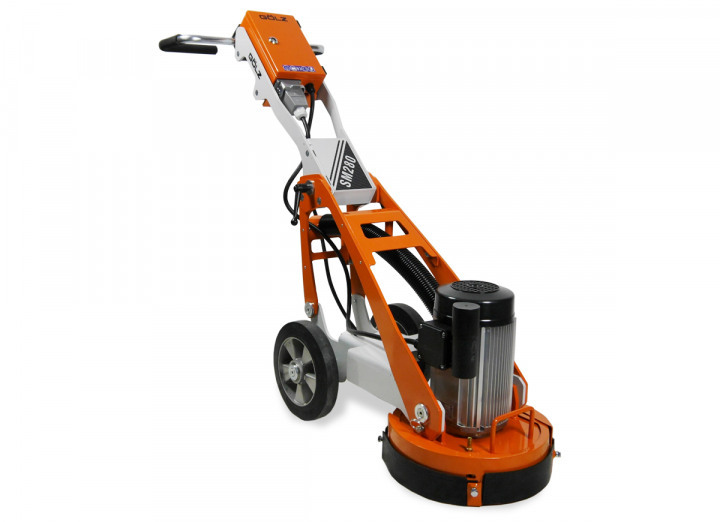 Compact and universal in 230 V for all kind of grinding jobs. 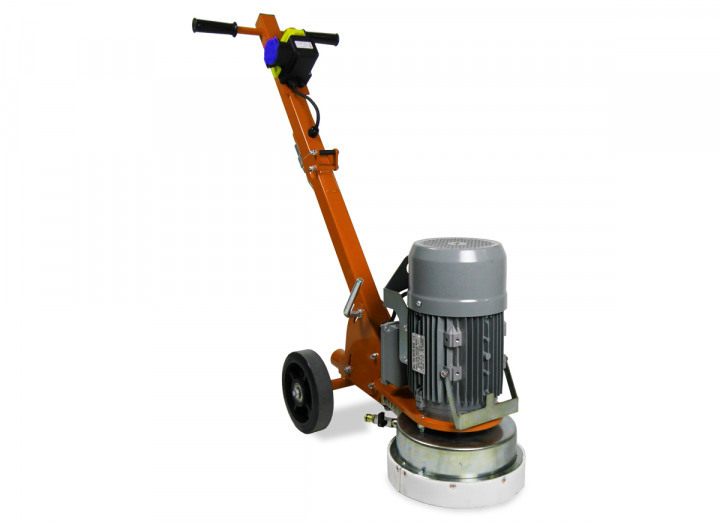 Grinding and polishing equipment for professional surface preparation and finishing. 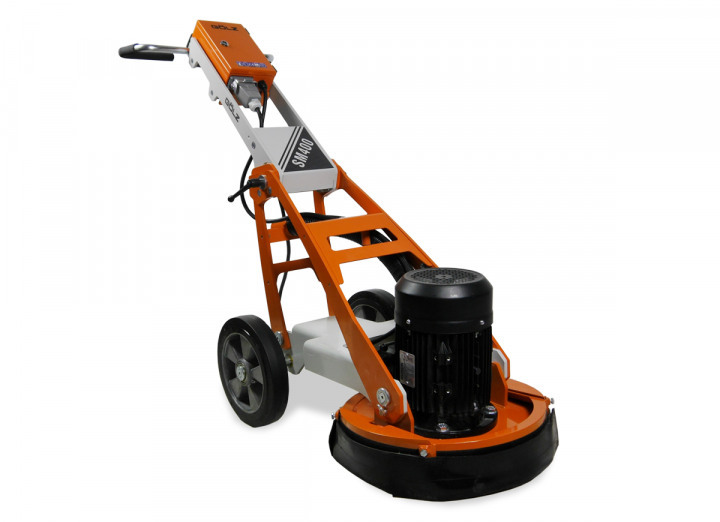 For floor preparation and removal of high spots in medium sized areas up to 600 sqm. 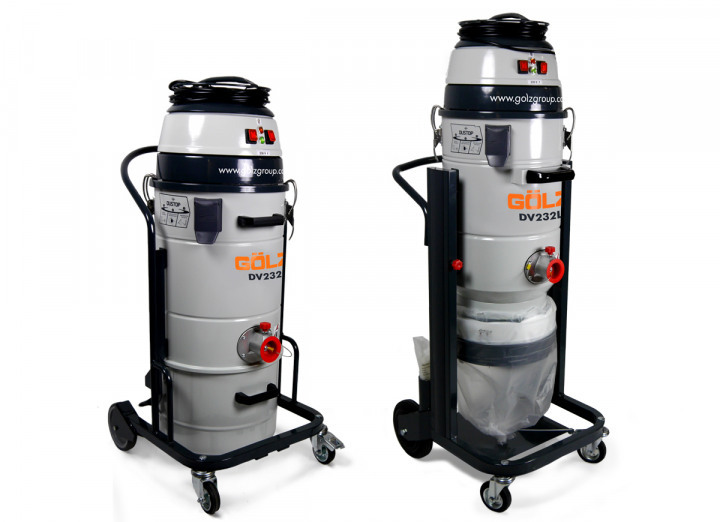 Compact industrial vacuum cleaner for dust.